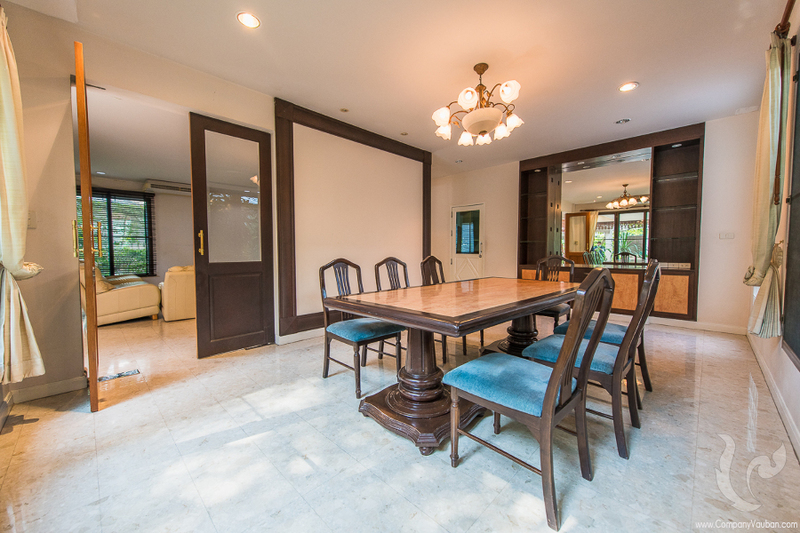 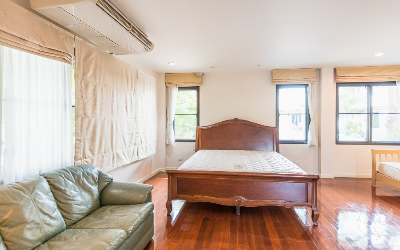 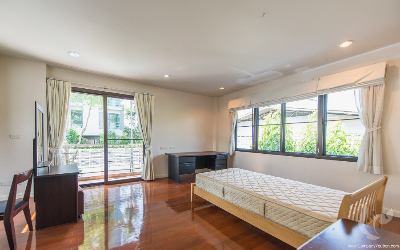 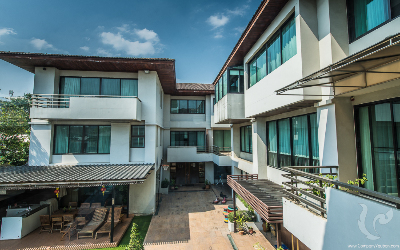 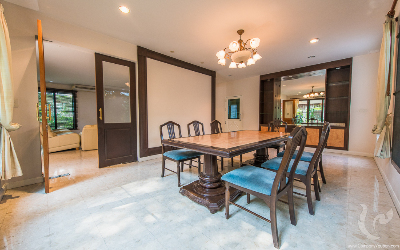 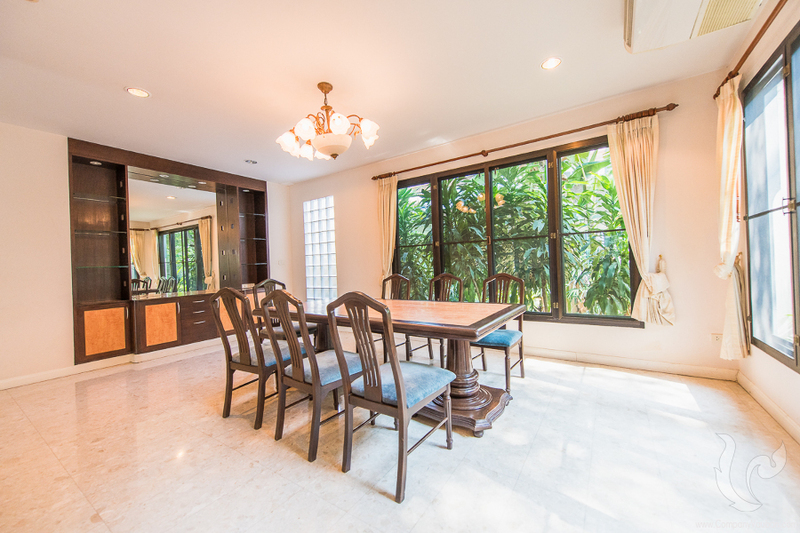 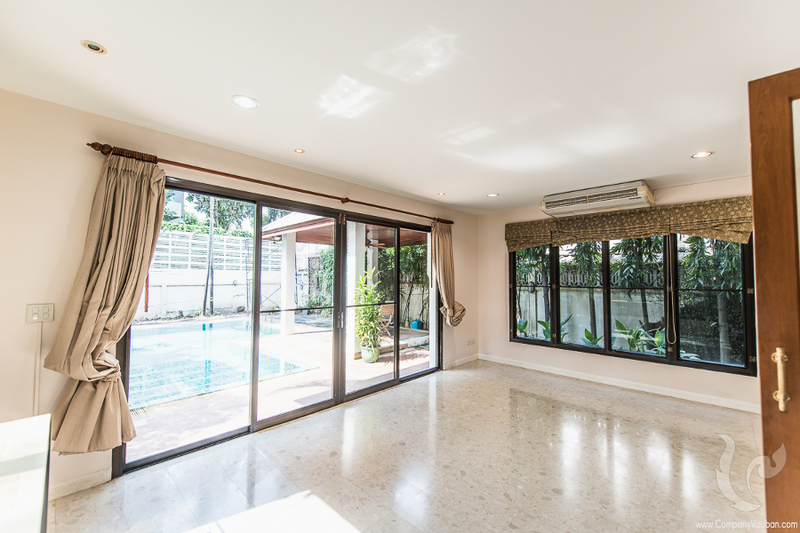 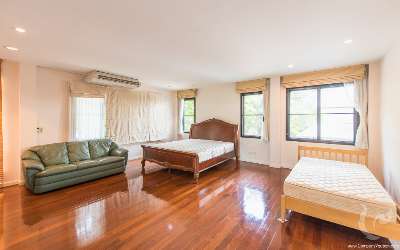 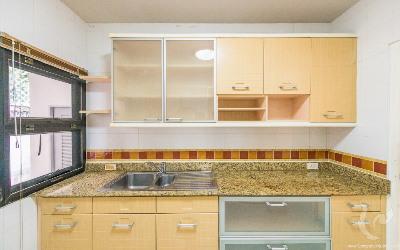 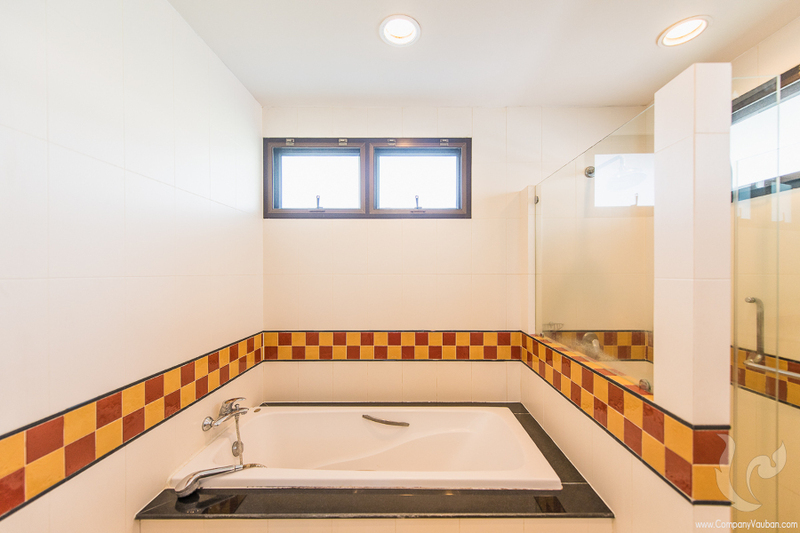 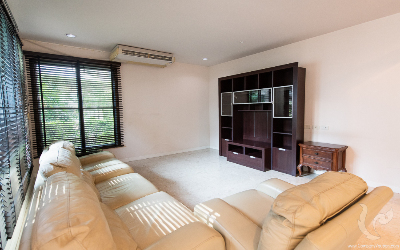 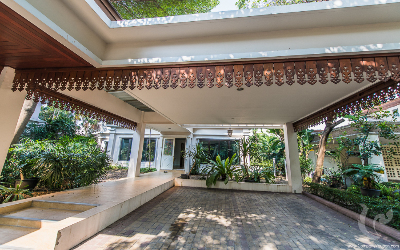 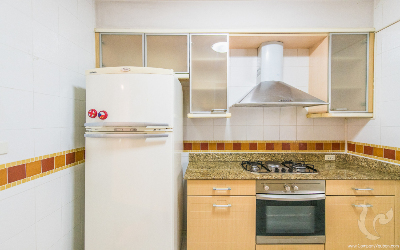 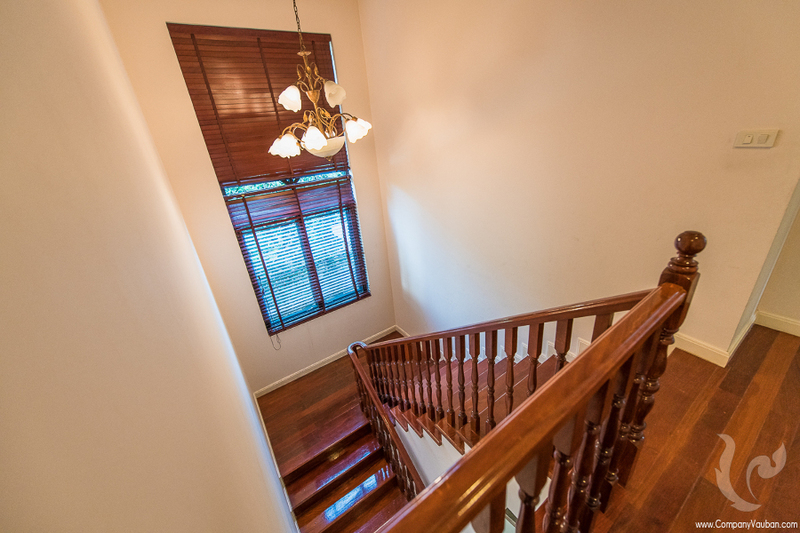 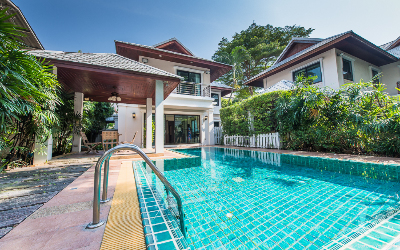 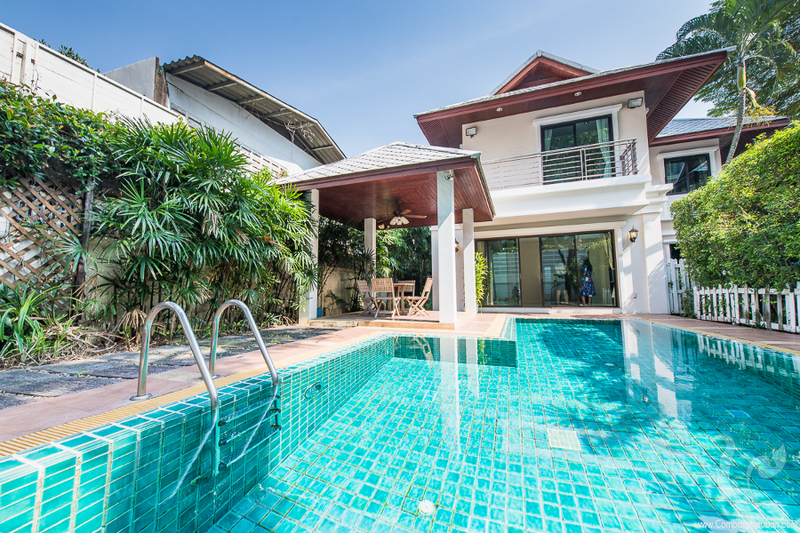 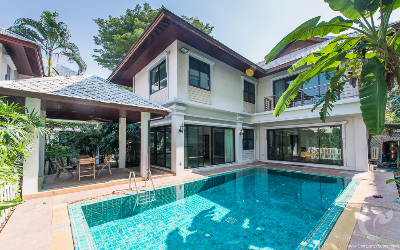 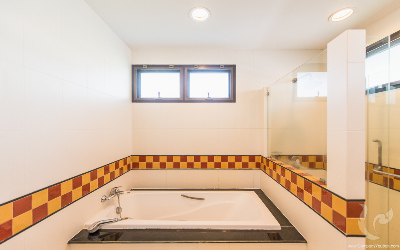 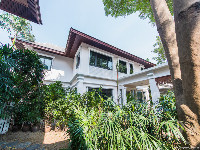 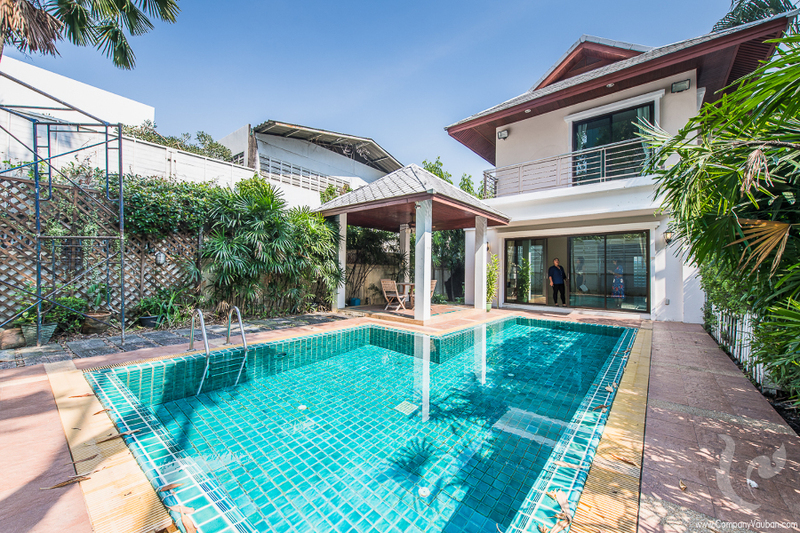 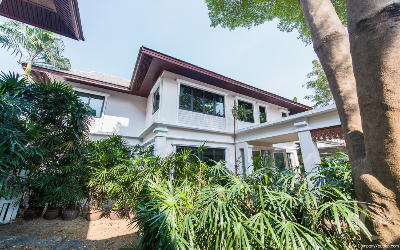 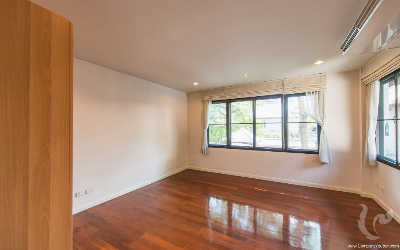 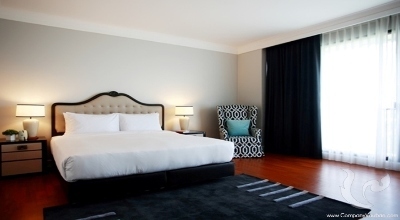 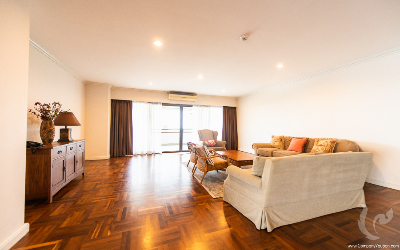 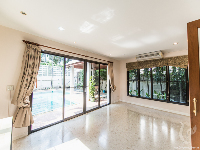 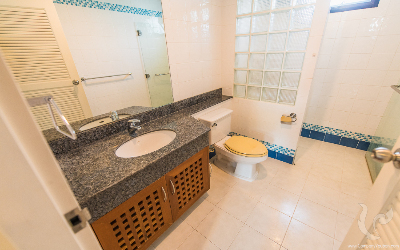 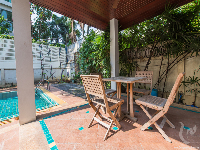 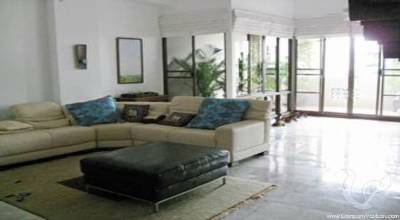 This gorgeous and lovely house with 3 Bedrooms for Rent in Sathorn. 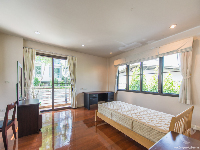 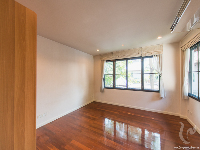 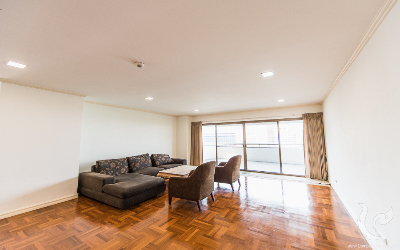 Giving a spacious 350 square metres. It has garden space either side with mature trees, plants and shrubs which leads to covered parking at the house. 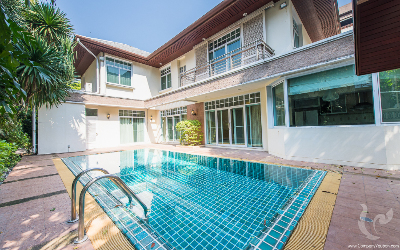 There is an inviting swimming pool that will surely be as popular as the relaxing indoor areas.Fully furnished and ready to move in. 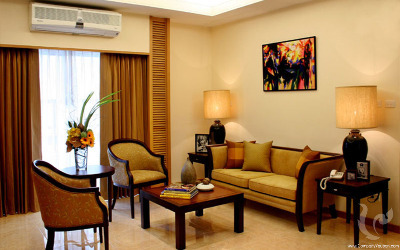 The exclusive estate the house is in has uniformed security personnel on duty 24/7. 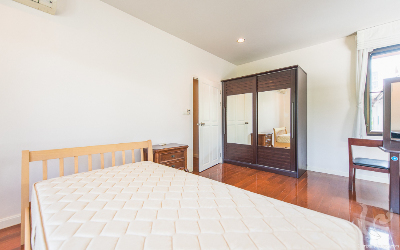 There is a private swimming pool, garden and balcony areas to relax on and covered parking by the house. Lumphini MRT is the nearest station with an Expressway entrance within 2 km which is the same distance as a hospital. 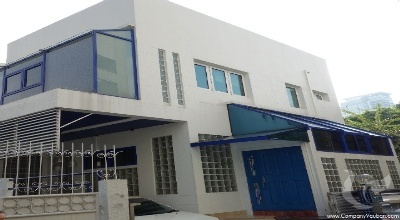 There is an international school within 500 metres and a supermarket selling foreign goods only 1 km. 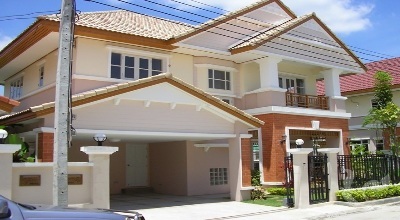 For multi floor shopping Central Rama 3 is the nearest shopping mall.